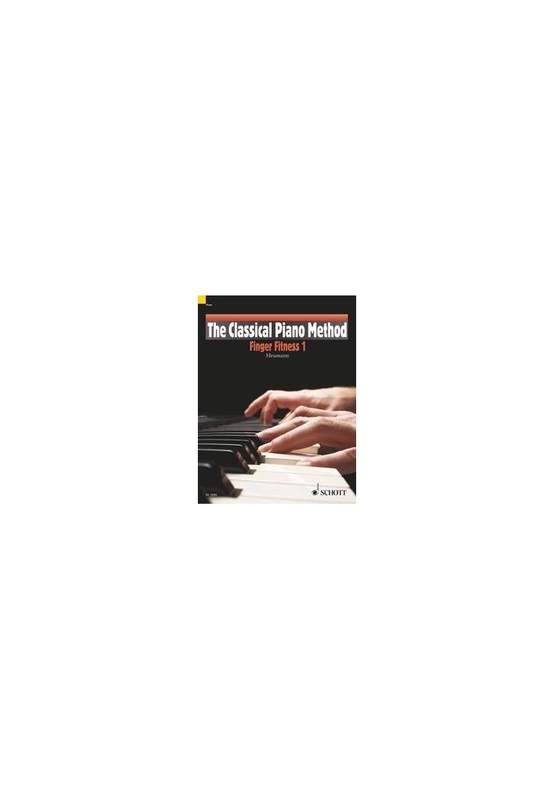 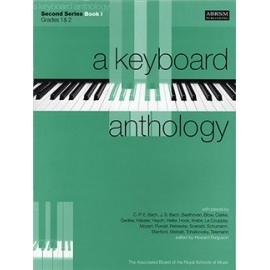 The author of the highly successful Classical Piano Method, Hans-Günter Heumann presents a new addition to the series. 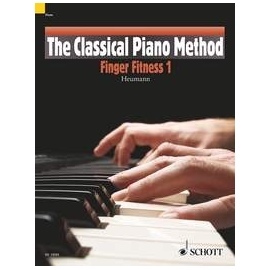 Finger Fitness 1 & 2 provide a variety of useful and fun exercises and studies to help improve all aspects of playing technique. 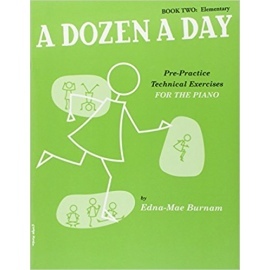 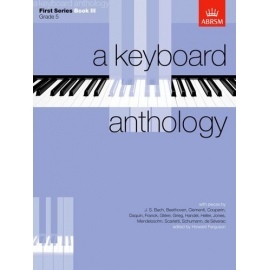 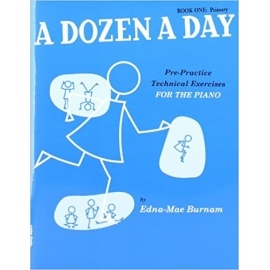 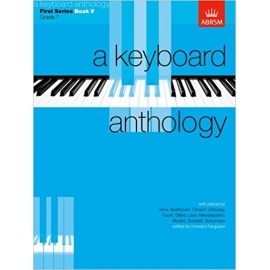 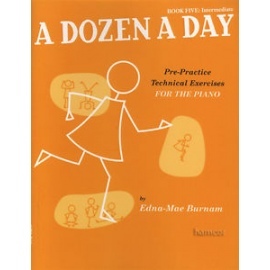 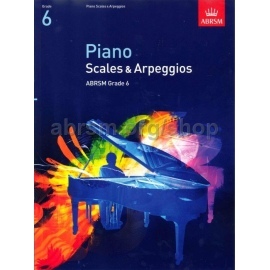 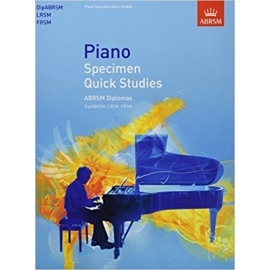 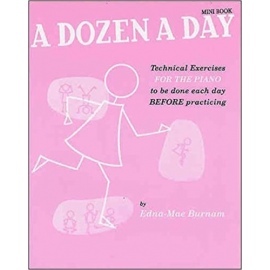 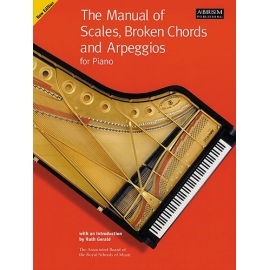 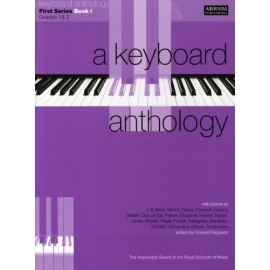 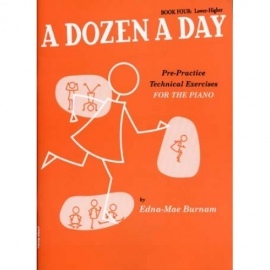 These books will help you to develop finger strength and independence, evenness, accuracy and speed of playing, as well as articulation and general musicality. 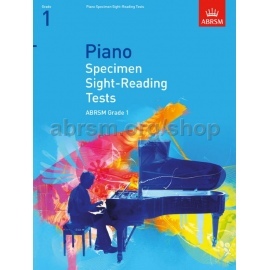 Exercises are presented in a progressively graded format, providing the student with relevant material as their playing ability develops.